Florida’s tropical climate is a heaven for species from Central and South America, Africa, Asia, and other tropical regions of the world. 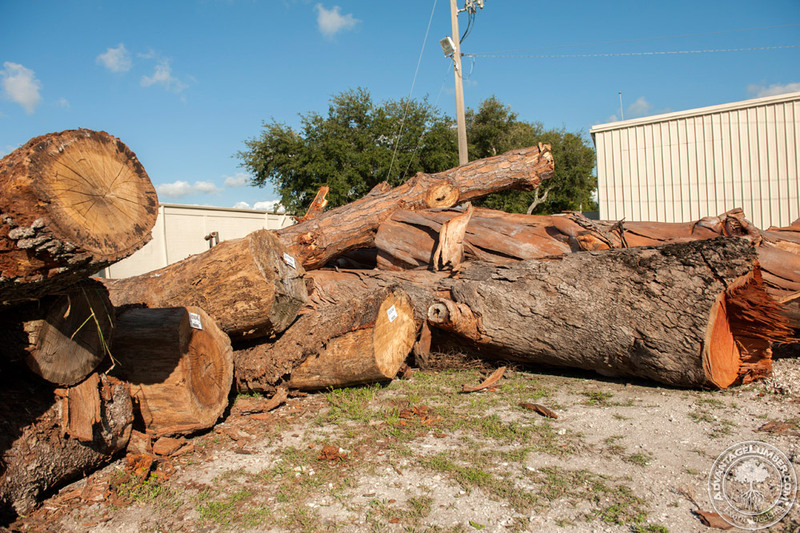 Our Sarasota location is getting an amazing array of logs coming in to be cut into long live edge slabs for you to choose from. A few of the logs coming in are in the following list, but there’s many more on their way! 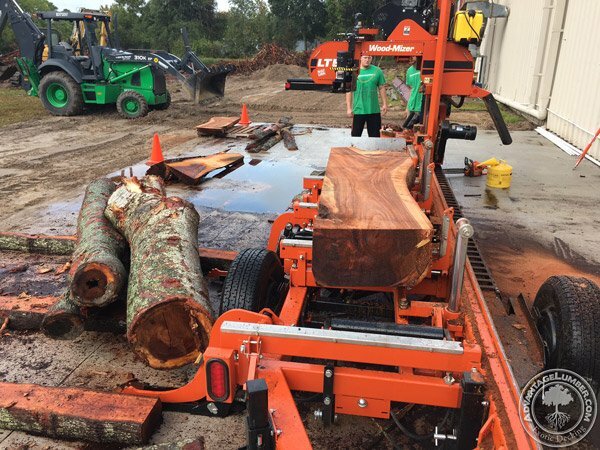 With our Wood-Mizer we can take each of these logs and create perfect flitch sawn book matched slabs for furniture making! Not only will we be able to provide a variety of species of woods, but also a variety of cuts to match your project’s needs. If you have any questions, contact our Florida location at 941-388-9299 and ask for Jason Peters. 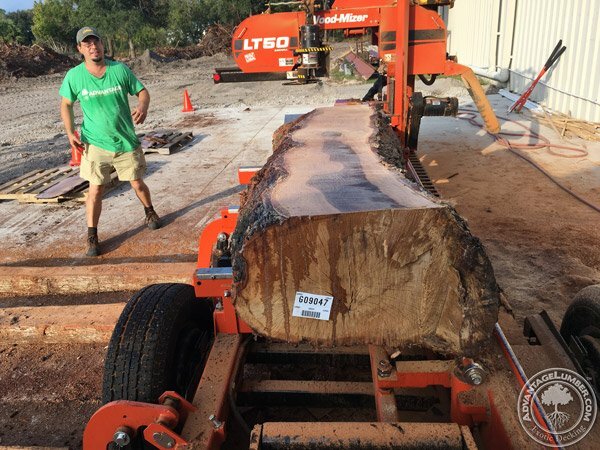 Do you have an inventory list of your live edge slabs? We buy tons of live edge material and un cut lumber. Always looking for great slabs. Right now we’re looking for16-18′ bark on trees. Species isn’t an issue. We’d like 8″ diameter +/-. We don’t have a list currently but once we do, we’ll be sure to post it on a blog, website, and newsletter. If you would like more information you can give us a call at 941-388-9299 and ask for Jason Peters. He’s our sales person for all the beautiful slabs you see. I’ll pass down your email and request to our sales person Jason Peters. We are building custom tables in Savannah, GA and like the live edge wood. Can you provide pricing and how you ship it or where it can be picked up? I’ll forward your inquiry to my sales rep Jason Peters. Hello,looking for a price on a booked pair of 10′ x20″ with a 2″ thickness in the Florida rosewood or other dark highly figured wood to make a table along with two 6’x16″ x2″ of the same species for the legs . I’ll go ahead and forward your request to Jason Peters, our Florida slab specials. I looking for a slab for a dining room table. Needs to be 40″ wide and 8″ long. I would prefer live edge on both sides. I will send your email and question to my sales person Jason Peters! We’re more than happy to take you in our warehouse and show you all inventory we have available! There’s no appointment necessary but if you give us a little heads up, we’ll set aside a sales person to walk you through our warehouse in Sarasota. Yes we are in Sarasota, FL. Our address, phone number, and business hours are below. 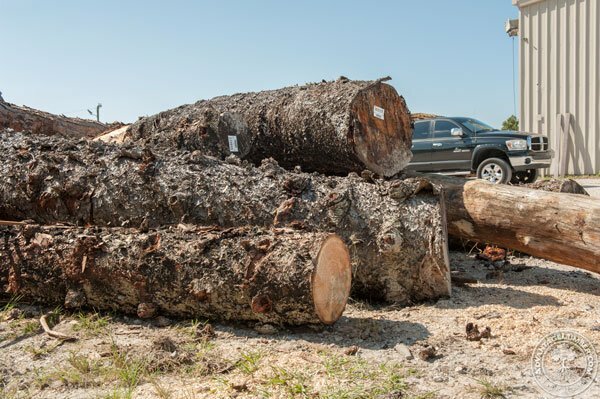 If you’re interested in any of the logs ask for Jason Peters. 7524 Commerce Pl. Sarasota, Fl, 34243. Very interesting website.My son Adam worked for Jeffrey Green studios in New Hope,Pa building live edge tables.We have been looking for a source for live edge slabs in the Bradenton area.I live on Anna Maria island.We would like to come look at your operation sometime.Another thing I’ve done is take the cut off rips from slabs that maintain the live edge and make wall hung shelves out of them anywhere from 6-8 inches deep.Good for displaying knick knacks and small items.Would you have anything like that for sale? I’ll pass on your information to my slab specialist and see how we can get the material in the dimensions you want. 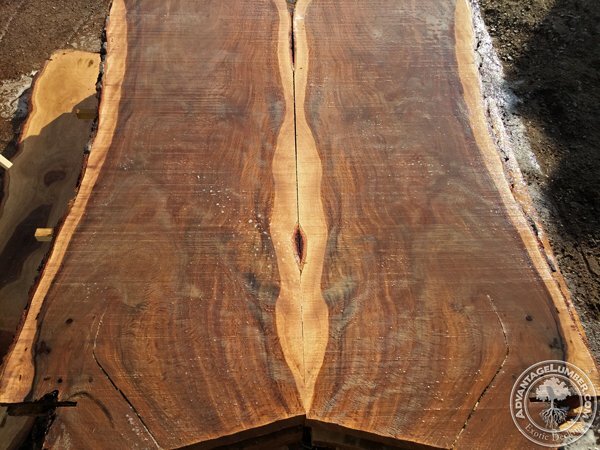 Am Mr Jerry Moore and i would like to order Black Walnut Slab from you and would like to know if you have some in stock as well as the prices and payment options.Thank you and waiting to hear from you as soon as possible. You can see a full selection of slabs at http://www.WoodSlabs.com. We have eucalyptus wood (logs); fresh cut from our over-40 yr. old tree. Cut from our huge, over 80′ tree in the last two days. Does your company buy such logs? Thank you for allowing this inquiry. 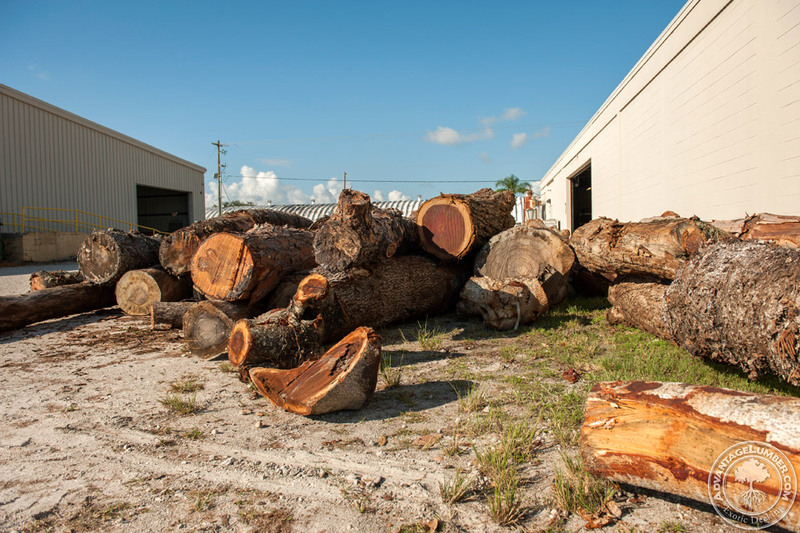 You would have to get them to our Sarasota, FL sawmill and we would really have to see them prior.